LG’s Q Stylus has its own pen and paper which can be used in a time emergency or just to the right things in your leisure time. The screen size of the phone is 6.2 inches while LG Q Stylus’s ration is 9:18 and resolution of the display will be 1080 x 2160 pixels. 389 is the pixel per inch density which is quite good for a movie or video lover. 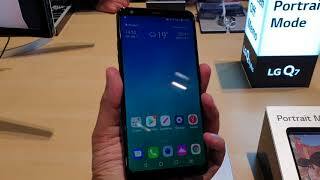 Well the graphics performance of Q Stylus by LG is monitored by GPU and processing comes under the processor which has the clock speed of 1.5 GHz and a total eight units are working 24/7. 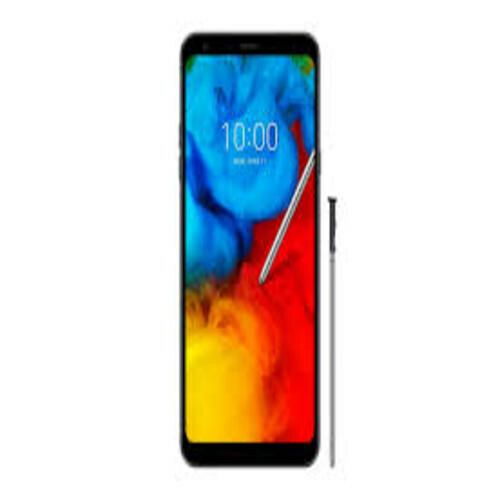 LG Stylus is going to bring the latest mind from the Android world which is v8.1 Oreo and yet this operating system is best in the business. 32 GB of RAM has the duty to handle multitasking of LG Q’s Stylus while the storage of the phone is 32 GB which has the SD card support which will expand the internal storage up to 256 GB via SD card.